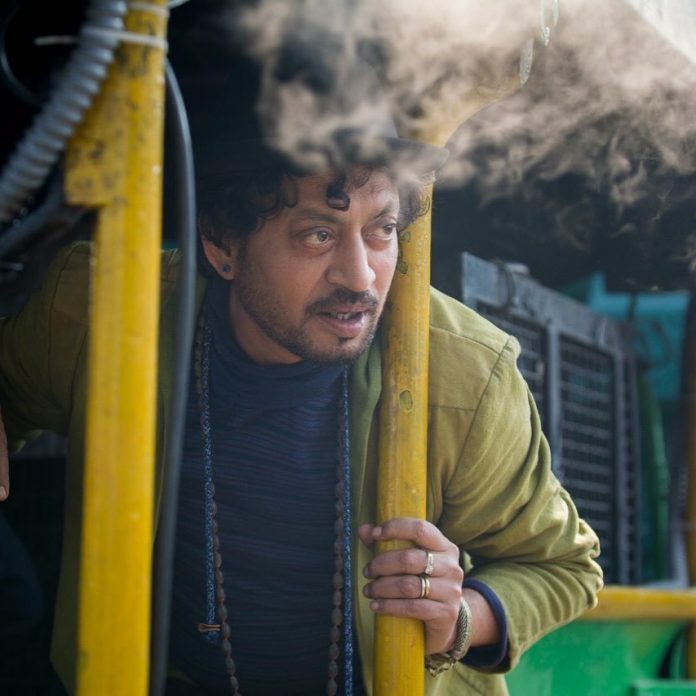 For all those who had been waiting to see Irrfan Khan on the silver screens again, here is some good news. A new report says that the sequel of the film Hindi Medium is all set to go on floors. The fans of Irrfan were left in shock when they came to know about his rare condition known as Neuroendocrine Tumour. The actor was being treated in London and is back to India. Since then the fans have been praying for his well-being. Irrfan is expected to return to the big screens with the sequel of his earlier blockbuster Hindi Medium. The earlier part was directed by Saket Chaudhary and starred Irrfan and Saba Qamar in lead roles. The comedy drama was released in 2017 and was well received by the fans and critics. The film is expected to go on floors on February 22, 2019 and the costume designers have already started working on it. The leading lady of the film is yet to be finalized. The good news here is that Irrfan is doing well and is getting back to work mode. Reports say that Irrfan Khan is back to Mumbai and is getting treated at a hospital in Mumbai. The film Hindi Medium had dealt with the problems that parents have to face when it comes to getting admission in the best school for their children.